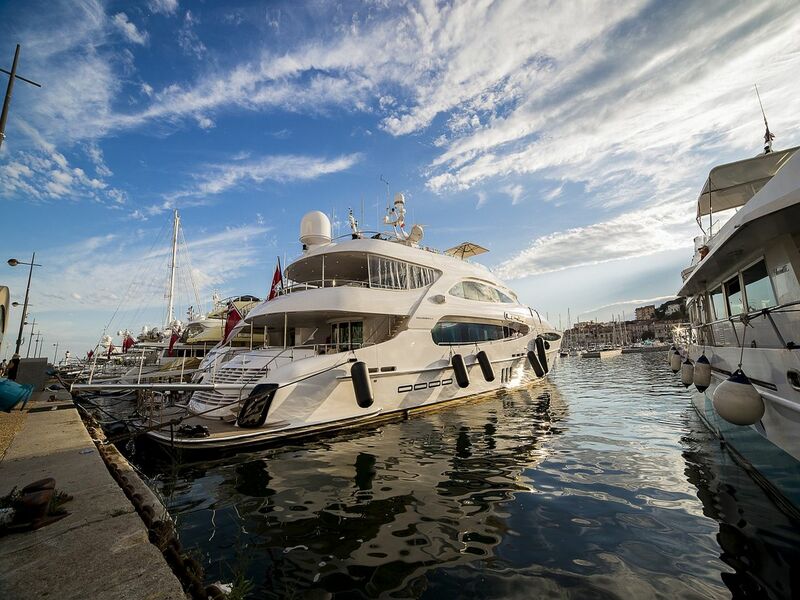 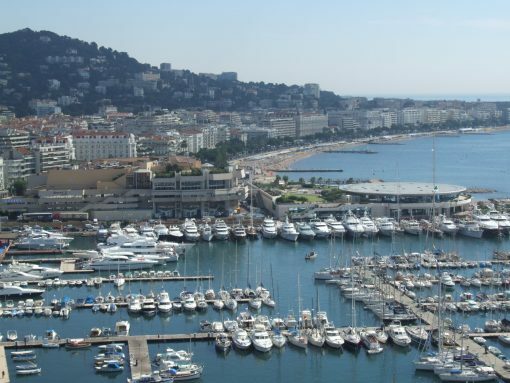 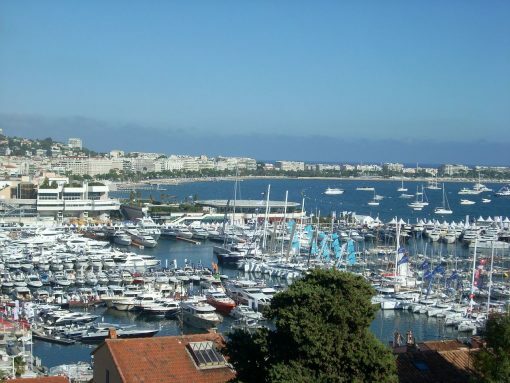 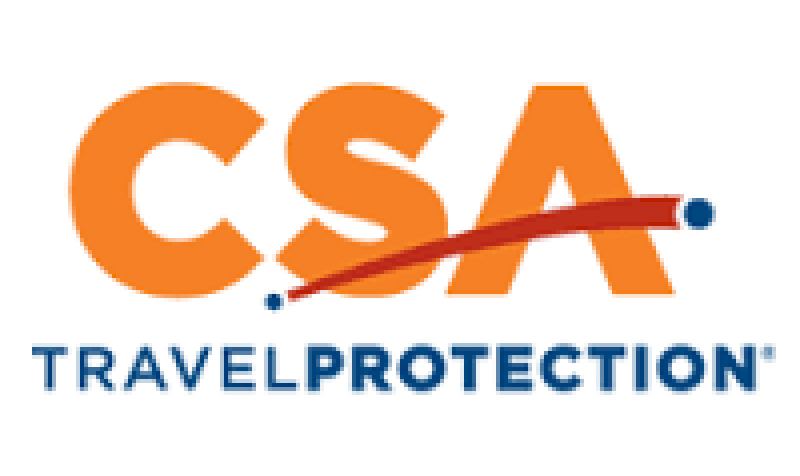 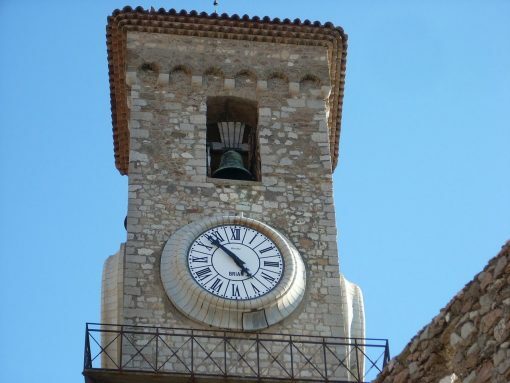 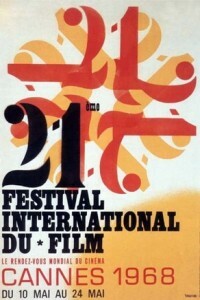 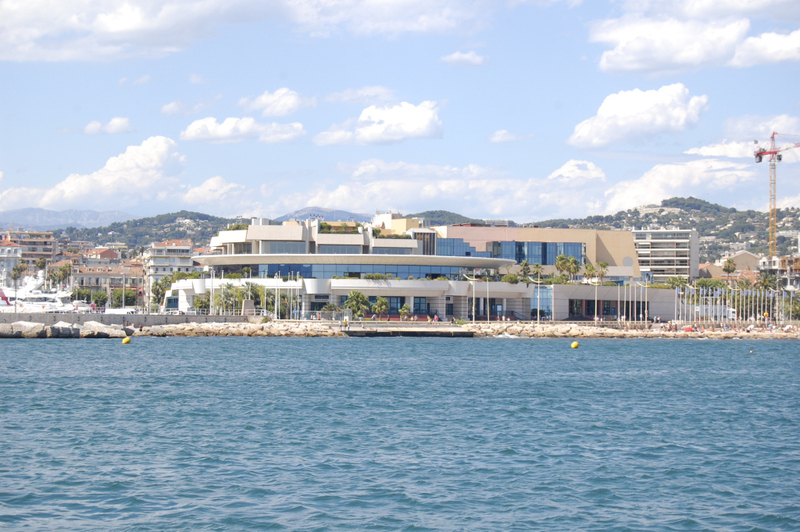 Cannes famous for the annual film festival is the second main city of the Riviera after Nice. 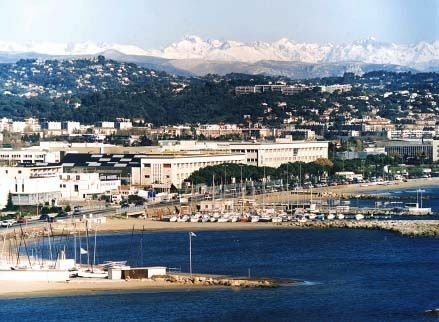 The city also plays hosts to other important trade fairs including one for the music industry the Midem every January. The city is also a favorite for tourists that come for its beaches and to perhaps get a glimpse of their favorite actor or musician.